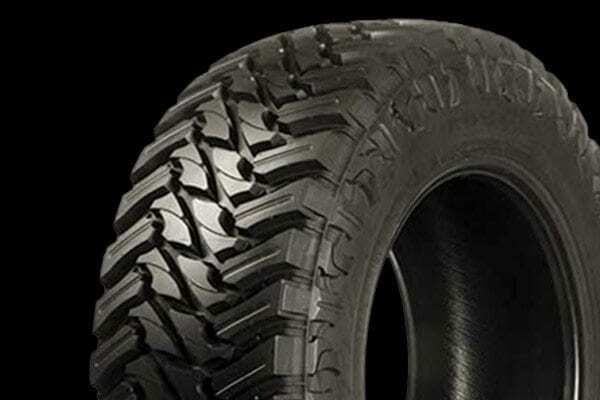 The Trail Blade M/T is a performance tire built for the dirt. For too long, quality M/T tires were a high priced luxury. Now, Atturo provides an affordable option that really performs. 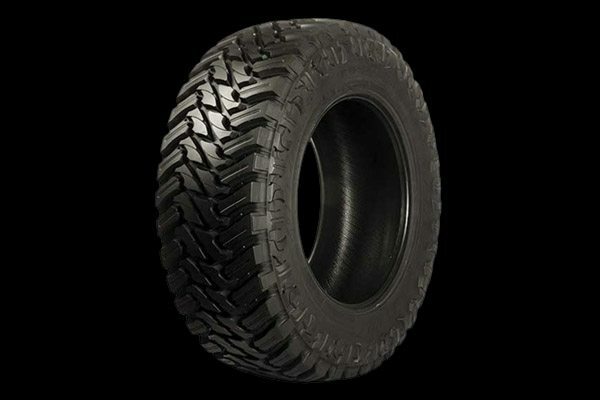 This is a tire that is a proven winner in short court course off road racing. We run with the big names of the tire industry and win! Atturo uses a specialty crafted aluminum segmented mold to build the Trail Blade M/T. This type of construction creates a higher degree of uniformity throughout the tire.